Many of the patients who come to us are looking for alternative treatment to CPAP. While CPAP is highly successful when used properly, tolerance is often limited due to discomfort. Whether due to its bulkiness, irritability to the mask or other reasons, patients who find the CPAP uncomfortable wind up only wearing the device for an average of four hours a night, or opting not to treat their sleep apnea or snoring at all. There is an alternative — the oral appliance. 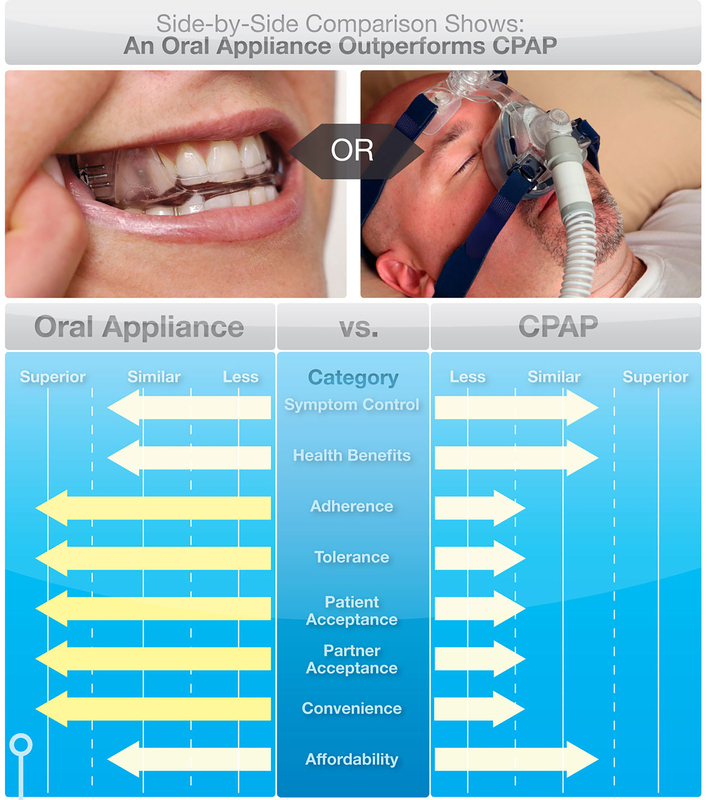 Here is a breakdown of the oral appliance to CPAP treatment? 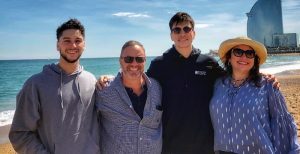 Let us be your family’s dentist!